JAKARTA. Starting from next year, PT Bukit Asam Tbk (PTBA) will boost expansion in South East Asia region. The company sees for three steam power plant projects in Myanmar. 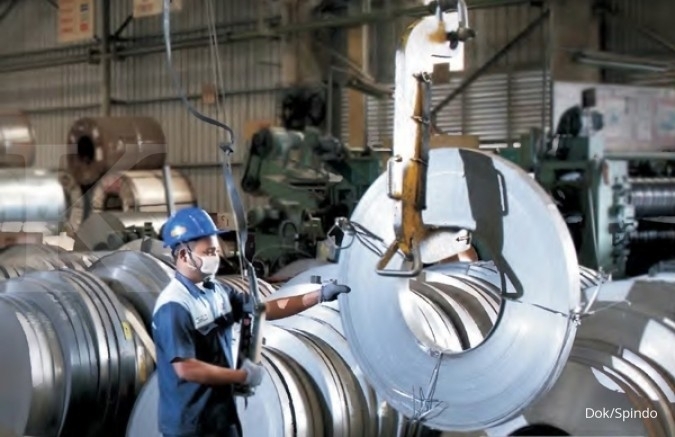 Corporate Secretary of PTBA Adib Ubaidillah said that the company is conducting serious negotiation with electricity state owned enterprises (SOEs) of Myanmar. The projects in Myanmar are targeted to produce 1,000 megawatt (MW) of electricity. However, Adib refused to reveal the amount of the investments. However, the total investments may reach US$ 1.2 billion, if it is assumed that every 1 MW needs a US$ 1.2 million of investment. 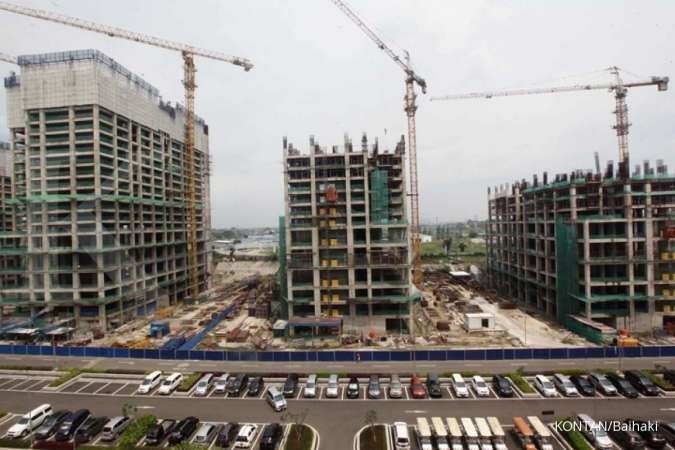 Due to the uncertain conditions in the country, PTBA prefers to not target majority shareholders in the projects. In order to minimize the risks, PTBA, which is a SOE, builds cooperation with Myanmar government. In the future, PTBA will build cooperation with the electricity company of Myanmar government. Adib told KONTAN that PTBA had conducted feasibility study over the projects. Therefore, PTBA will soon conduct serious discussion about the business with the local companies. It is expected that PTBA can boost the coal supplies to Myanmar by involving in steam power plant projects in the country. The decisions on the projects will be announced in 2017, and subsequently, the construction process may start in 2018. Aside of Myanmar, PTBA will also expand the business to Vietnam. However, the business model will bve slightly different. Most likely, PTBA will just have shareholdings in the subsidiary of electricity SOE of Vietnam. “Therefore, the project will remain of them. Later, PTBA will supply the coal,” Adib said. However, the expansion to Vietnam is still exploratory, Adib added. The regional business expansion is aiming at maximizing the coal production of PTBA in a long term period. Adib said that, the coal sales to several countries in South East Asia region tends to increase. “Recently, we reached agreement to supply 1.5 million ton of coal to Vietnam in 2018,” he added. PTBA is optimistic to have coal production capacity of 28 million ton in 2017, or higher than 25.75 million ton in 2016. In order to achieve the target, PTBA will prepare working capital, which amounts to Rp 5.8 trillion. 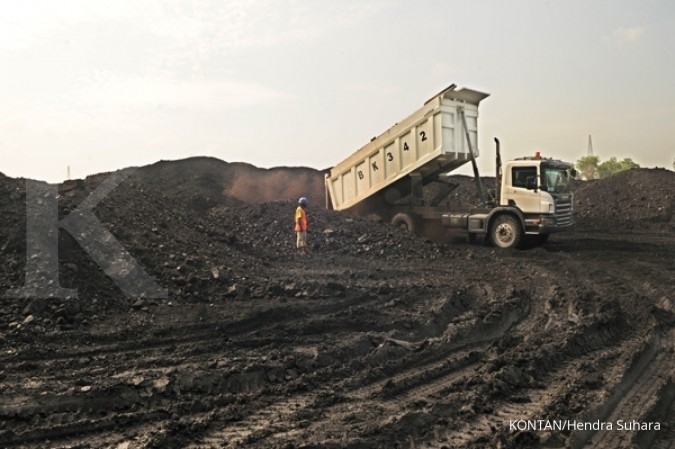 The number includes US$ 100 million funds to acquire coal mine in Kalimantan. 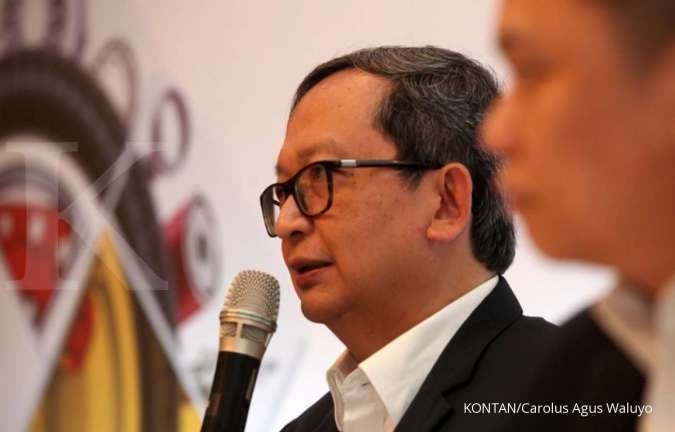 In his research dated on 30 October 2016, analyst at DBS Vickers William Simadiputra said that PTBA is potentially to book a Rp 16.8 trillion and Rp 2.7 trillion of income and net profit in 2107, respectively. 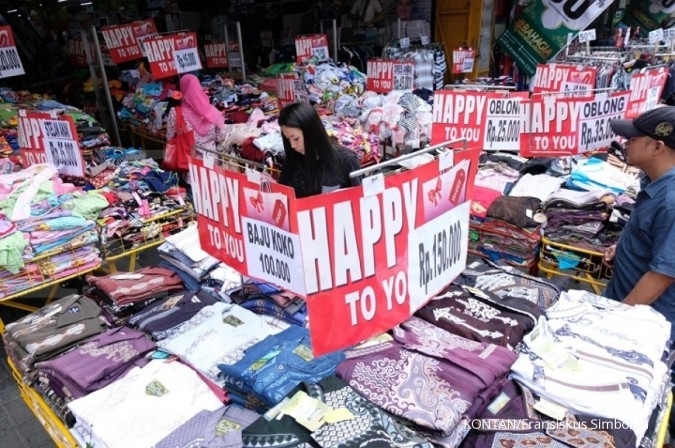 He also recommends ‘buy’ for PTBA shares in a price of Rp 13,600 per a share.